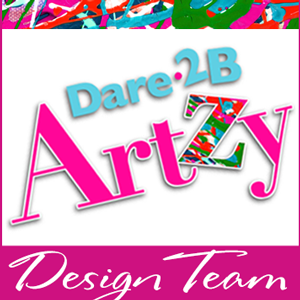 Today's my day over at the Dare 2B Artzy Blog! 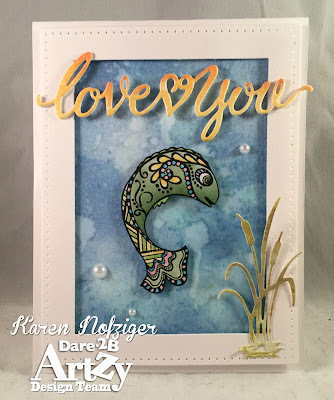 I recently got the Distress Oxide inks and could not wait to play with them. And today is my oldest son's birthday! He's a whopping 24 years old. So hard to believe since I'm only 29! I really love all the fun detail on Dare 2B Artzy Stamps. They are so much fun to color. Have you "liked" us on Facebook yet?! You should! There's all kinds of beautiful inspiration. Be sure to also check out all D2BA's products here! What a fun card! 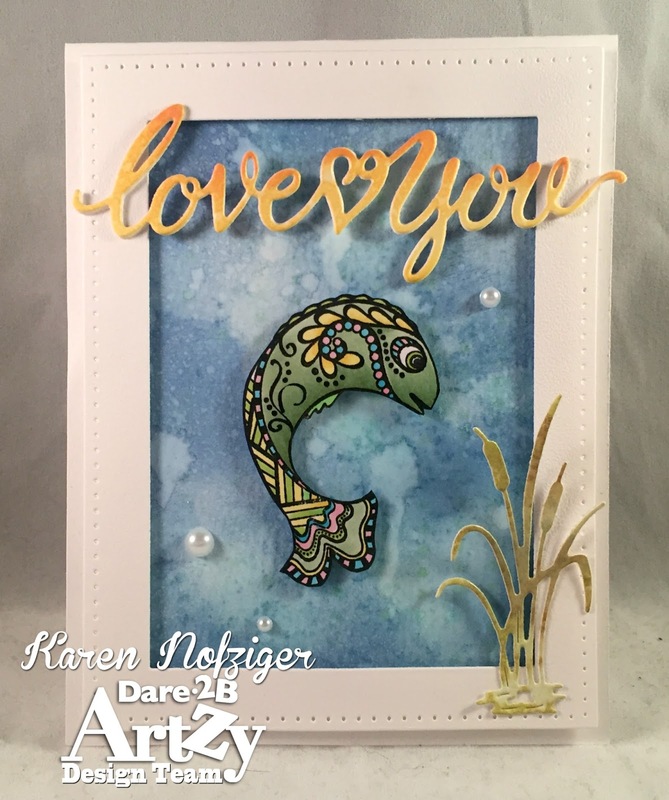 Love how you created the background and the die cut coloring with the Distress Oxides! Oh WOW! This is Fantastic.. fab background!